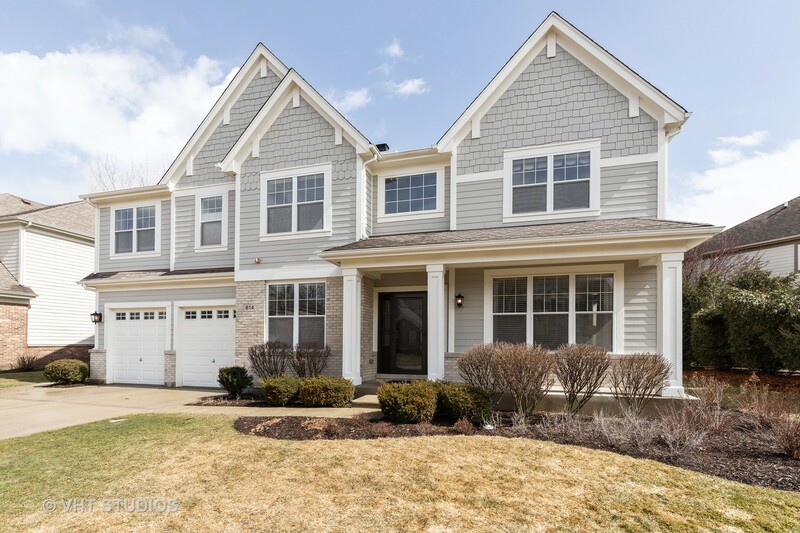 View Homes For Sale in Cambridge Knoll Subdivision in Libertyville IL. 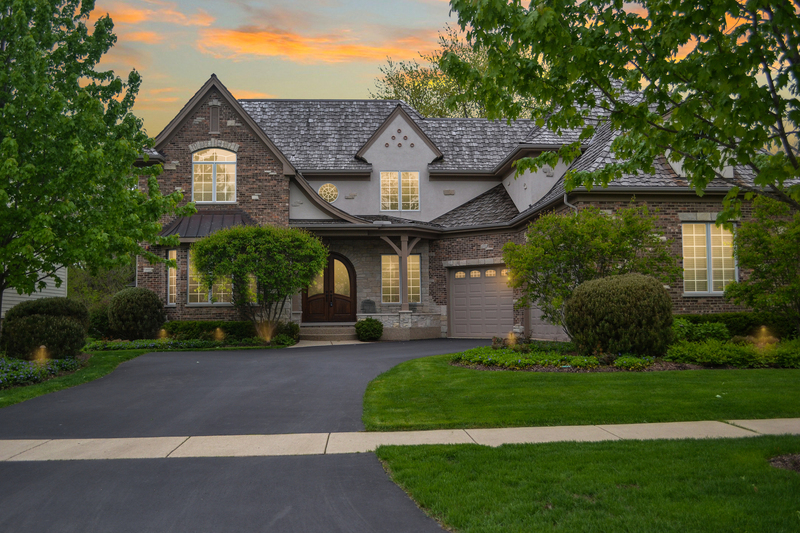 Refine your search criteria to view all Cambridge Knoll Real Estate Listings. 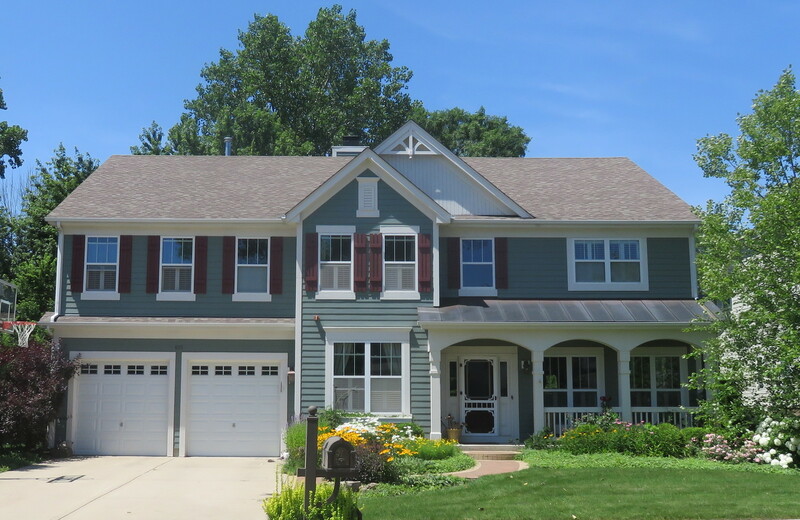 Copyright 2019 Midwest Real Estate Data LLC. All Rights Reserved. The data relating to real estate for sale on this website comes in part from the Broker Reciprocity program of Midwest Real Estate Data LLC. Real Estate listings held by brokerage firms other than Blue Fence Real Estate are marked with the MRED Broker Reciprocity logo or the Broker Reciprocity thumbnail logo (the MRED logo) and detailed information about them includes the names of the listing brokers. Some properties which appear for sale on this website may subsequently have sold and may no longer be available. Information Deemed Reliable but Not Guaranteed. The information being provided is for consumers' personal, non-commercial use and may not be used for any purpose other than to identify prospective properties consumers may be interested in purchasing. Updated on April 25, 2019 02:31 AM.